“Kiss me again,” he says, drunk and foolish. So... you know those books that kind of have your attention but you go in not thinking much of them and they manage to take you completely by surprise? That's The Wicked King for me. I didn't expect to love this book as much as I ended up doing. But... Oh my God. 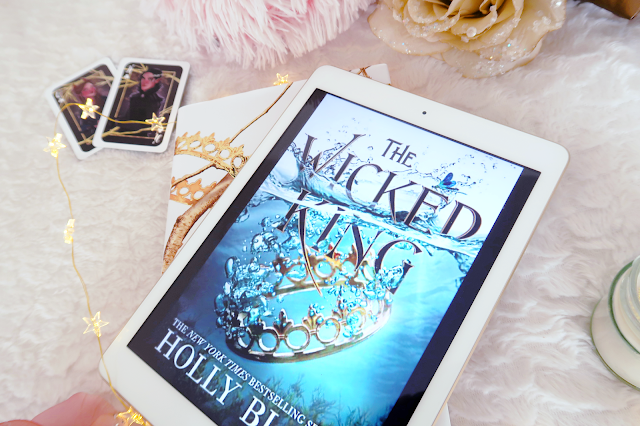 The Wicked King is a continuation of Holly's Black's insanely popular The Cruel Prince and the second instalment in The Folk of the Air series. We follow Jude again, who has now managed to get her enemy, Prince Cardan, on the throne while she blackmails him to pull the strings behind his back. 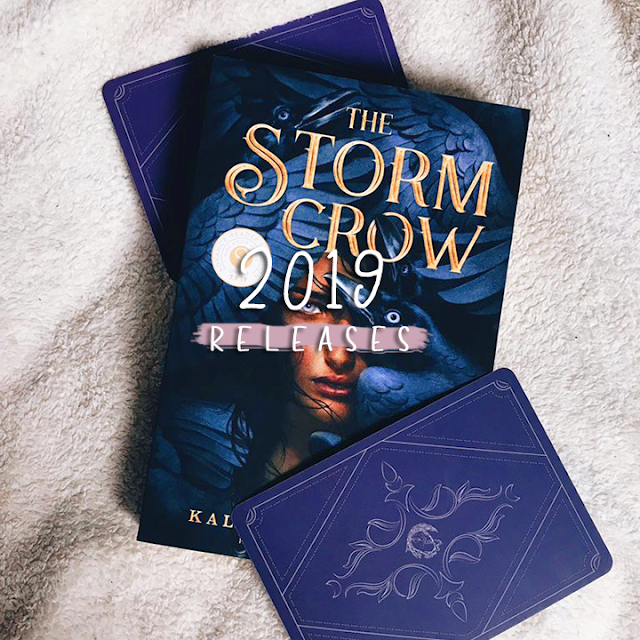 Amidst all the political intrigue within the faerie court, Jude has to keep Cardan in check, but also manage to stay alive in the middle of chaos. But does she really hate Cardan as much as she initially thought, or will she find an unlikely ally in him? What did I think about The Wicked King? So, first of all, I really did go in with lower expectations than most. 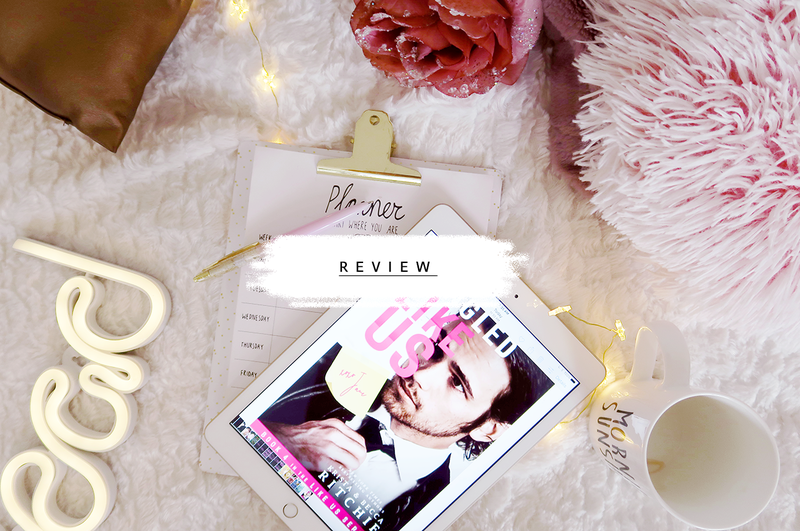 While I loved The Cruel Prince, I did so mostly because of Jude. Cardan was just... not my kind of character. I thought he was a spoiled annoying rich boy who did the bare minimum, so the reason why I primarily finished The Cruel Prince was because I really loved Jude. This book, then, took me by complete surprise. Could it be... that I liked Cardan? The Wicked King added a depth to his character I was missing in the earlier books. His dynamic with Jude as well as the plottwist at the end of the book did that for me. Jude, again, remains the superior character for me, but I’m finally starting to see the potential everyone initially saw in him. The highlight of the book, however, remained Jude for me. As soon as I opened the book and read the first paragraph, I was in love again. She is just such a well-developed, strong, and interesting character. I adore her. There were multiple instances in the book that made me go “AH!.” I also immensely enjoyed her dynamic with Cardan, and even though I knew they were going there, the romance took me completely by surprise (in the sense of how much I ship them!). I thought the combination between the political plot and romantic subplot was really well-balanced. While I think romance is an essential aspect for me when it comes to fantasy (I enjoy some kind of combination the most! ), I did really enjoy the political plot of The Wicked King. The story kept me on the edge of my seat and I found it harder and harder to put the book down the further I read. Whereas I thought The Cruel Prince suffered some pacing issues, in the sense that the story was very slow, The Wicked King had absolutely none of that. 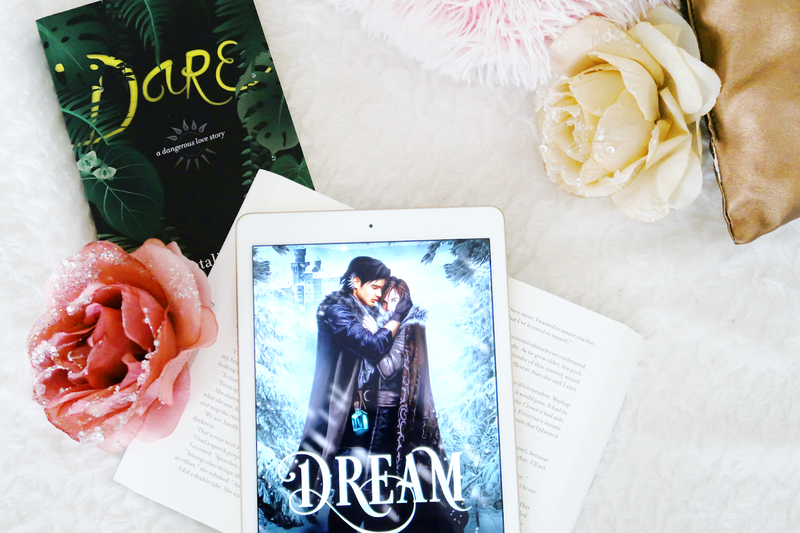 The very first pages threw the reader right back into the world of Faerie and the action immediately started. Now, for Black’s world-building, I do really like the universe, I do. But, sometimes I find I have trouble picturing the characters because of her descriptions. This isn’t anything that disturbs me from reading, but I did wonder how I was meant to picture some of the characters in the Faerie world. Also, CAN WE TALK ABOUT THAT PLOT-TWIST? I really hope Black brings out a novella in Cardan’s POV like she did with Jude’s sister. I would love to read more about him and get into his head now that his character has peaked my interest. Even though I think morally-grey characters are interesting, I do think they can be overdone now that every YA fantasy author is including those types of characters within their stories. Black manages to keep her characters away from the cliche and the way she writes her characters is interesting and refreshing, which I think she deserves credit for. “I hate you," I breathed into his mouth. 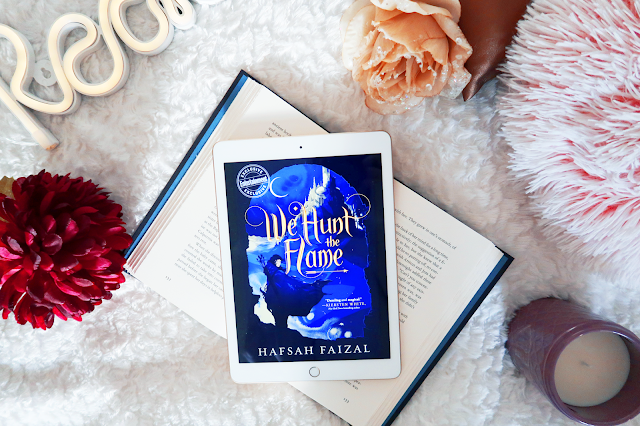 In the end, the combination between characters, plot, romance and the intricately build universe made this a solid 5 star read for me. 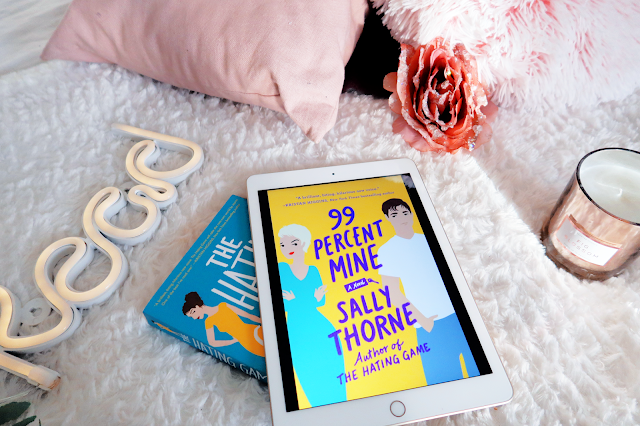 I'm glad I didn't end up reading the ARC because I can't imagine having to wait more than a year until the release of Queen of Nothing. Seems that I finally understand the hype when it comes to these books! My initial interest for this book spiked because the premise reminded me a lot of one of my 2018 favorites, Stalking Jack the Ripper. Upon reading this, I realized the two are actually quite different! Spectacle centers around the young reporter Nathalie, who writes for the Parisian newspaper. Her job requires her to make continuous visits to the morque. When bodies won't stop coming, and word of a serial killer starts spreading around, Nathalie is put right in the middle of this dangerous scenario. 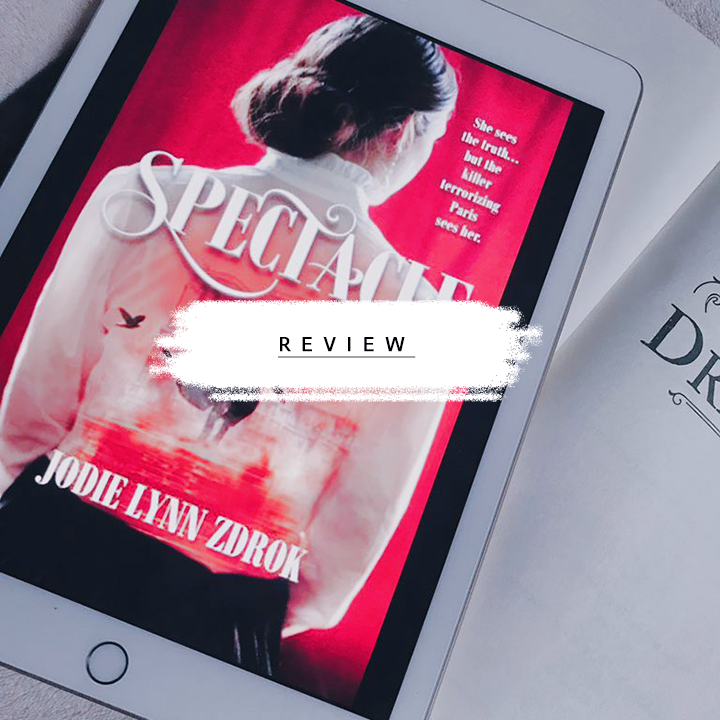 She discovers she has the ability to see visions about the victim's death, and is thus pulled into a murder mystery about the Dark Artist killer who is terrorizing the streets of Paris. Mystery, magic and mayhem ensues! First of all, let me say I liked the concept of this book well enough, while not a major fan of the crime/mystery genre, I was so intrigued by the premise and the setting of historical Paris (I blame you, The Gilded Wolves!) to give this a chance. I think the plot is very original in that sense and the book wasn't as comparable to Stalking Jack the Ripper as I initially thought. Character-wise, I also really enjoyed the main character and her personality. The way Nathalie goes against societal constraints, the way she handles her newfound ability and her job as a journalist are nothing but admirable and everything I tend to look for in a strong female character. I think the writer really did her a solid. The aspect where this book loses points for me, however, is the writing. The writing is kind of too to-the-point, and the pacing, I find, could be kind of off in the sense that things happened a little fast sometimes. I normally like a fast-paced book, but this in combination with the writing left me a little 'meh' at some times. I also sometimes had trouble connecting to the main character at points in the story because of the writing. I can't pinpoint exactly what it is, but something about the writing struck me as a little distant, which in turn, distances a reader from its characters. However, all in all, I did end up enjoying this book a lot. The plot-twists in this were plot-twists you ACTUALLY didn't see coming, which is also a plus when you normally guess every single 'plot-twist' in history ever because they tend to be predictable. The mystery aspect in this was so well done, I, who is normally not a mystery lover, ended up loving the mystery in Spectacle. 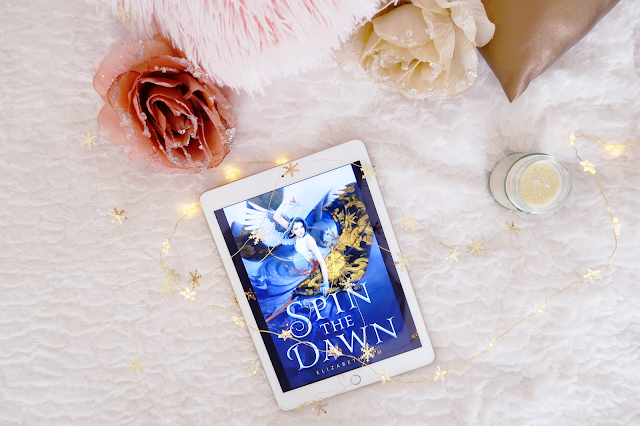 Aside from the occasional very sporadic and to-the-point writing, I ended up giving this book a solid 4 stars which makes this a good debut novel in YA fantasy!